Request Network, a “decentralized network for payment requests” built on the Ethereum blockchain, has today announced that they will be partnering with Wikipedia, a huge step in the mainstream adoption of cryptocurrencies. Any user of Wikipedia will be familiar with the platform’s fundraising drives, necessary to keep the enormous operation up and running and free at point of use. 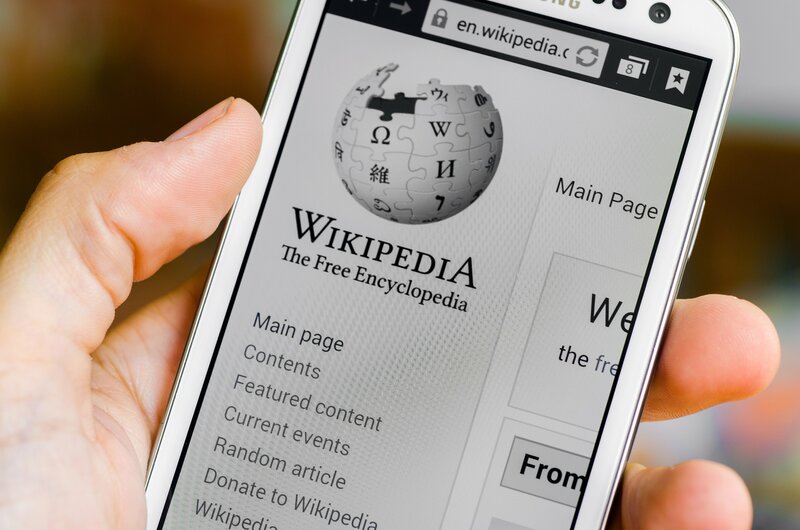 As the first step in the Wikipedia partnership, users of the French version of the decentralised encyclopaedia will be able to give donations in REQ. The Request Network say that Wikipedia needs to “ensure that donor payments are as simple and secure as possible”. By teaming up with the Request Network, “the organization provides donors trust and transparency, while making sure donations can be made seamlessly”. Blockchain is a particularly good fit for donations as all transactions can be made transparent. This technology “offers a total and permanent visibility on the collected amount, which allows the Wikimedia Foundation to be as transparent as possible”. Donations will be made to a public Ethereum address, so “each donor can then now see donations happening in real-time”. The whole philosophy of Wikipedia is to empower a decentralized network of creators and editors. However, up until now, donations have had to be processed through a centralised payment system. According to the announcement the Wikimedia Foundation, after their “success in decentralizing educational content” can now “decentralize their fundraising efforts”. Further benefits of cryptocurrency for international organisations include security, traceability, lower transaction costs and the speed of transactions: the recipient can immediately use the donations. As if one integration with a web giant was not enough, the Request Network today announced the release of a new plugin for use with WooCommerce. 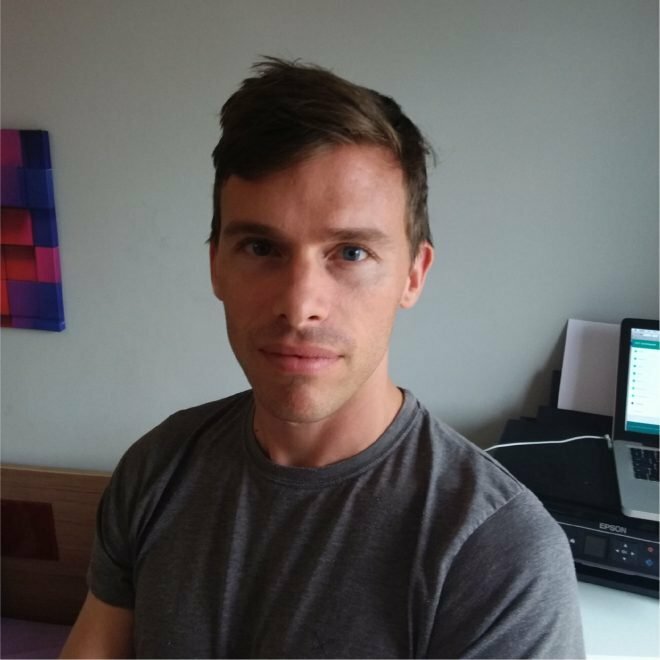 Developers can build on top of the Request platform to create their own applications, and this plugin was built by “Adam (AdmREQ), an active developer from the Request Network Hub”. The Request Network Foundation is continuing work on its own payments app. The free plugin allows any WooCommerce store to accept payment in ETH. WooCommerce is the most widely used eCommerce platform on the web, accounting for over 40% of all online stores. At time of writing REQ is up 12% on the news.